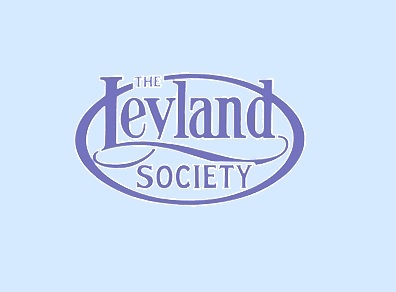 If like several hundred others you are interested in the history and preservation of Leyland commercial vehicles look no further for the opportunity to have access to technical and historical details of the whole spectrum of vehicles produced by Leyland Motors from 1896 giving you the opportunity to contribute and discuss in detail all aspects of this Marque. Be it military, passenger, heavy goods or fire engines we offer in depth details of most of the items produced both for home and international markets. For an annual subscription (currently £27.00 for UK) you receive four quarterly copies of our NEW glossy A4 format Leyland Torque publication covering a range of topics about the products of Leyland Motors Ltd and its successors. R egular features “Food for Thought” and “Odd Bodies” accompany lavishly illustrated in-depth articles, some in colour. The Society prides itself on the quality of its publications and their content constantly receive acclaim for their accuracy.